Professor Mataruna and the Presidente of Ahome during the press conference. 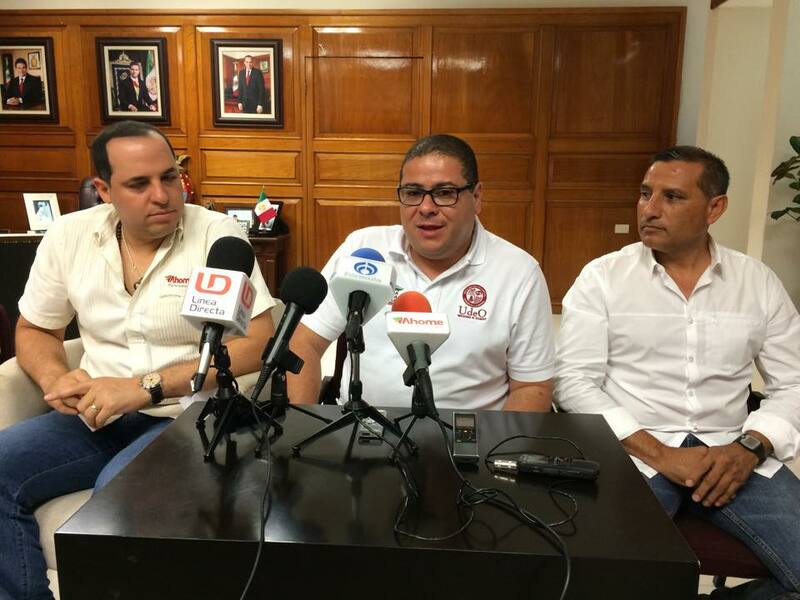 Professor Leonardo Mataruna, who is in Mexico for a number of academic appointments, was received by the President of the State of Ahome, Arturo Duarte Garcia. During the meeting, the professor discussed with the President perspectives of public policies involving sport, vulnerable people and social inclusion for Ahome. 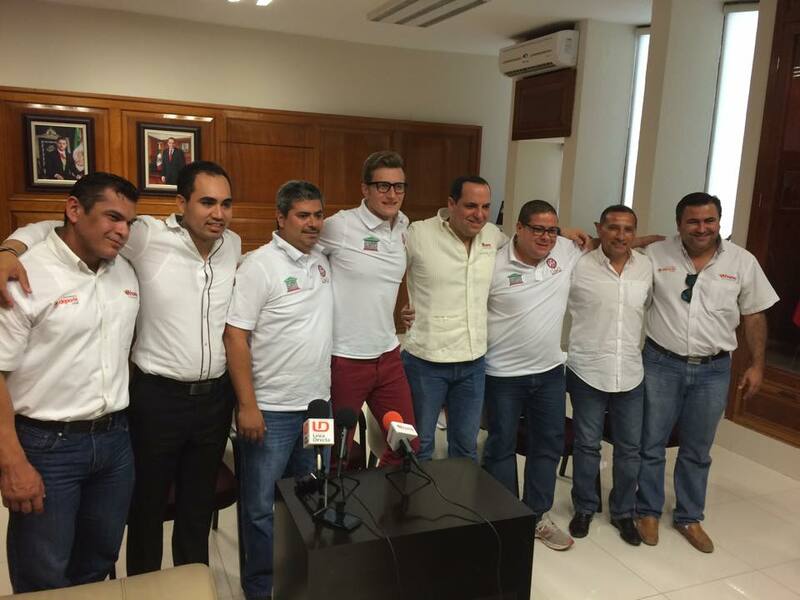 The Mexican media followed the meeting that took place in the office of the President. Besides the meeting with the President of Ahome, Professor Mataruna also gave an interview in the programme Tododeporte, which is broadcast on national television to Mexico. Professor Mataruna during the press conference in Mexico. 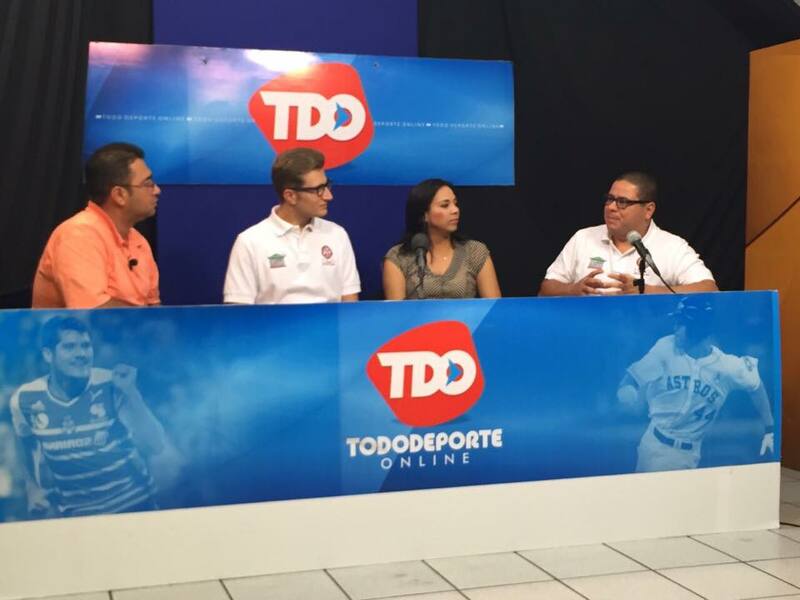 Talking in the TV programme Tododeporte, for the national Mexican television.